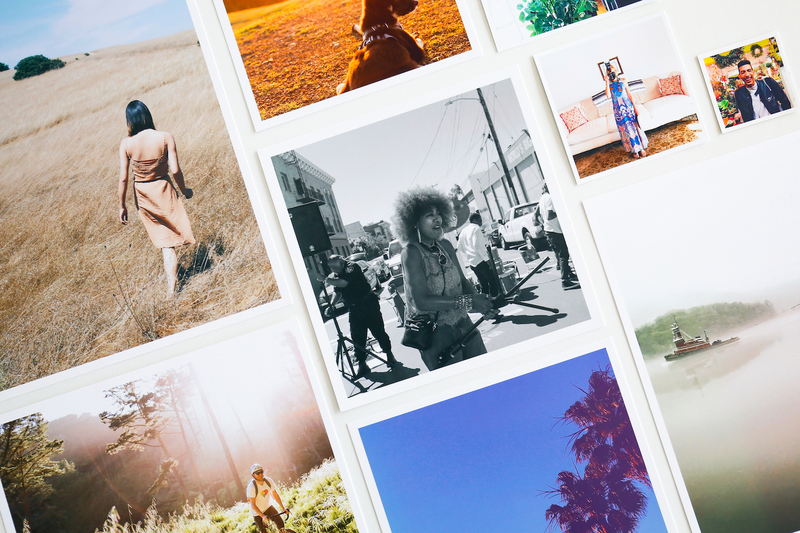 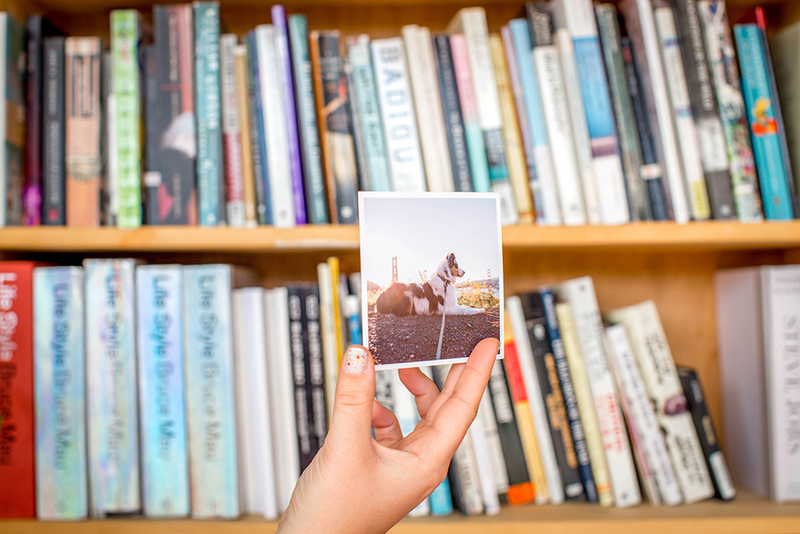 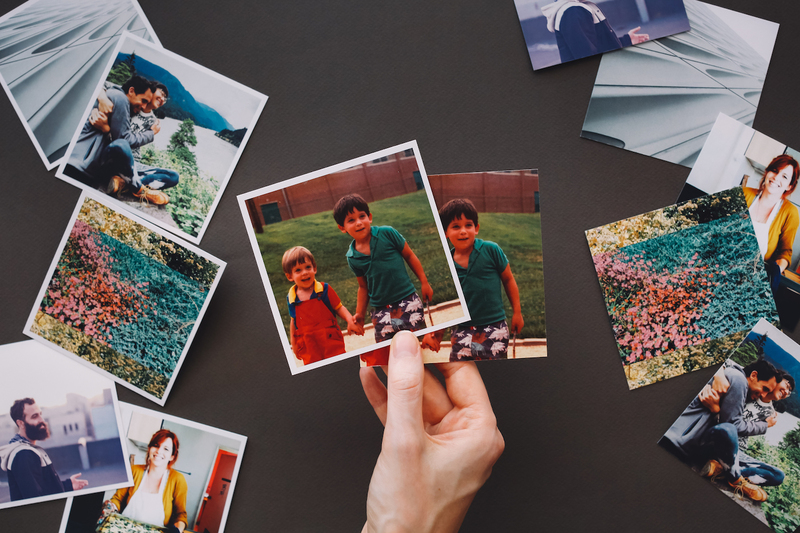 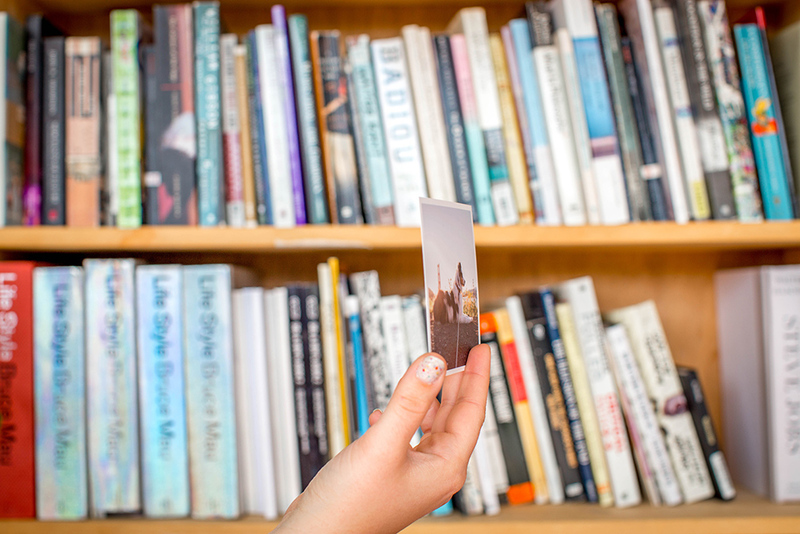 Our Classic Matte Prints are the best way to enjoy and share your digital photos. Printed on the same quality thick laminated cardstock we’ve been using since 2011. 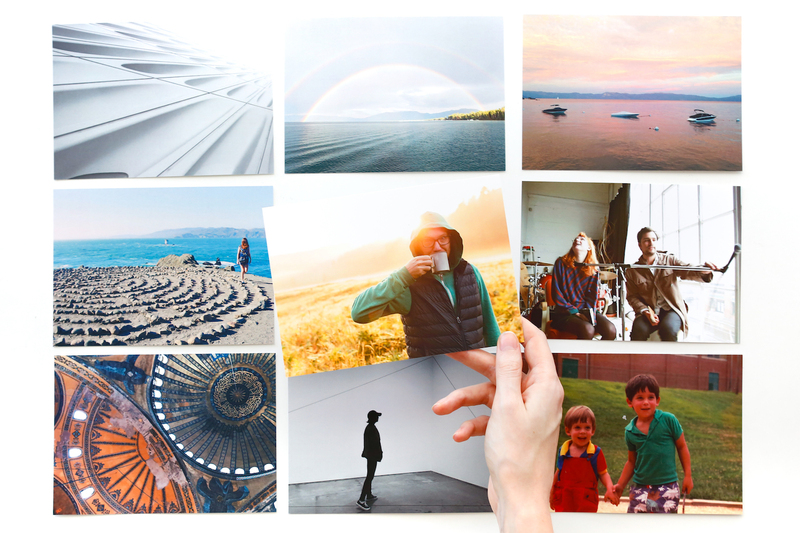 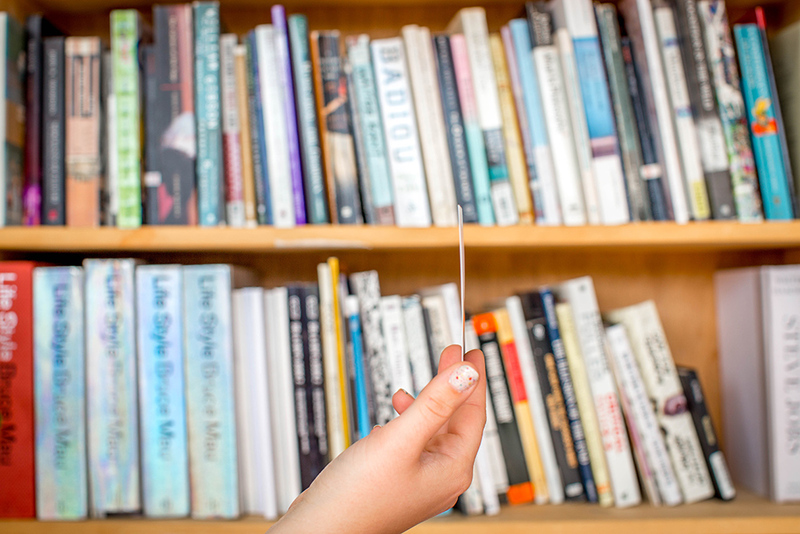 Printed on archival-quality 300gsm cardstock made from 50% recycled FSC-certified paper with a silky smooth matte finish. 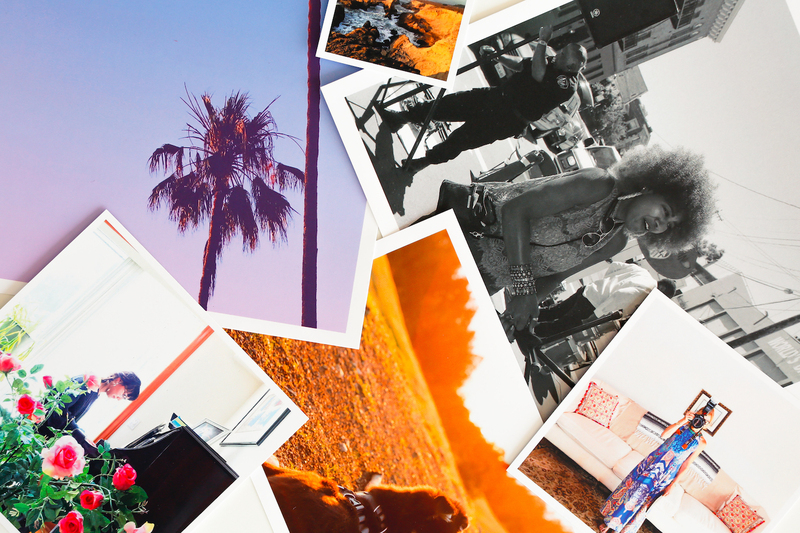 Choose from a crisp white border or full-bleed prints. 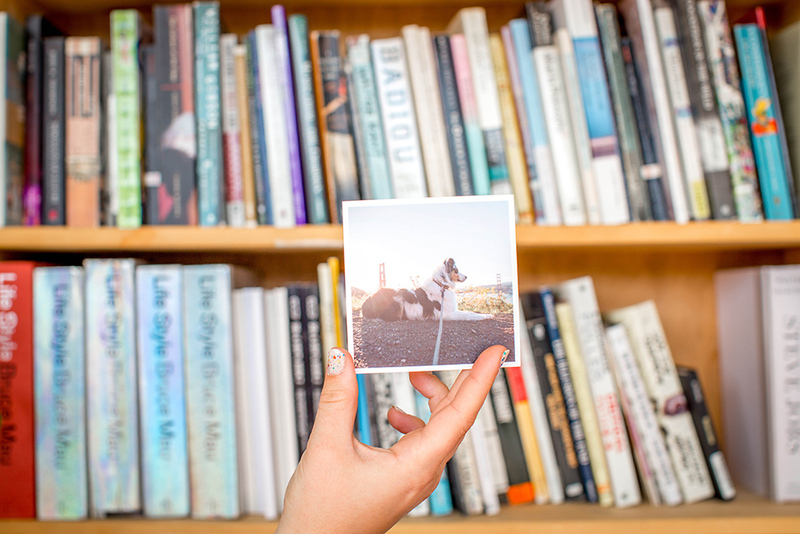 @ashleytkim created a gorgeous desk display from her 4x4 Classic Matte Prints. 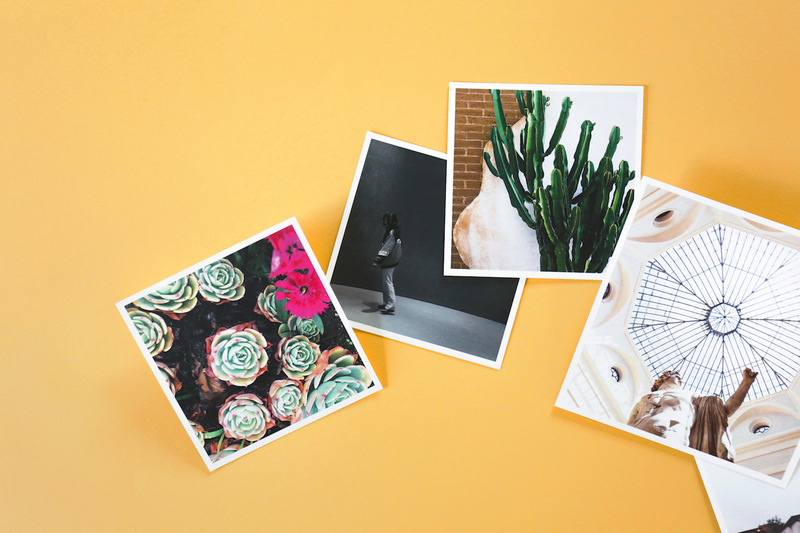 @lilianbardelmeijer printed her vacation photos on a variety of Classic Matte Print sizes. 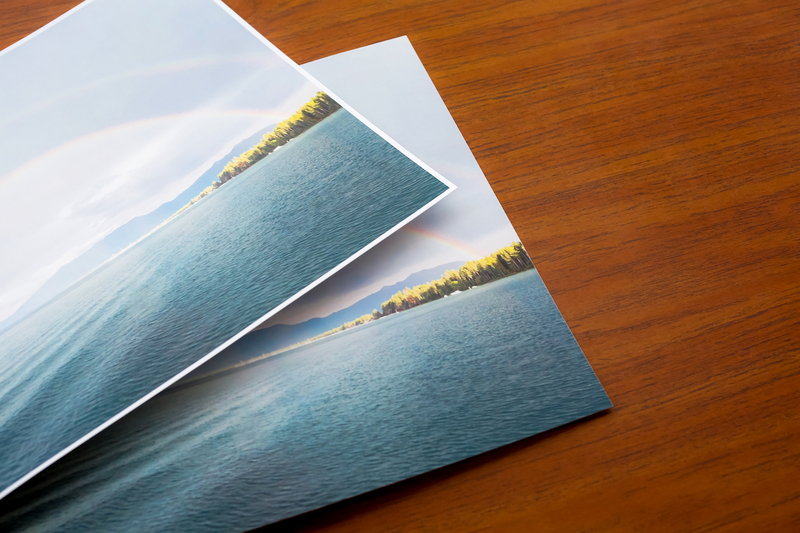 A beautiful nature-inspired print display by @aviella_creates.